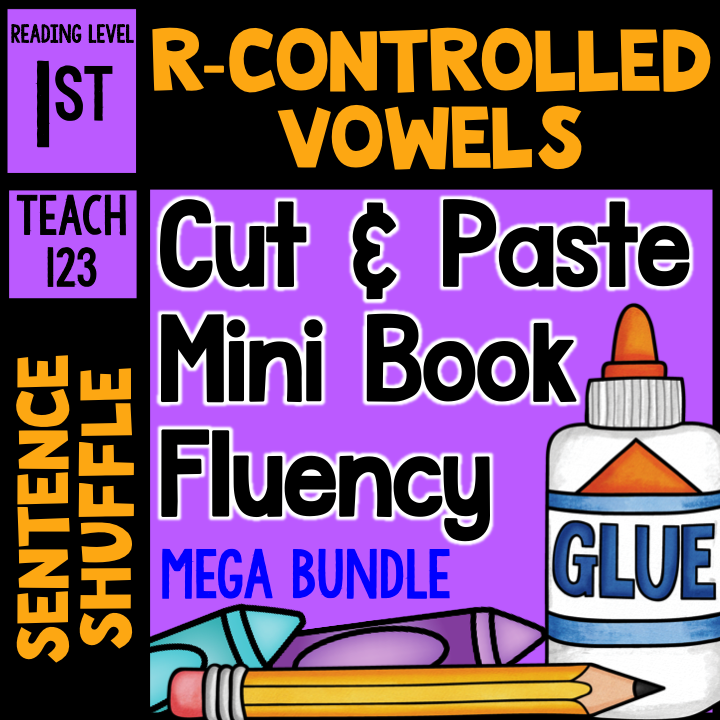 All of the lesson packets below contain a fluency center called “Sentence Shuffle Center” which also includes a writing extension. 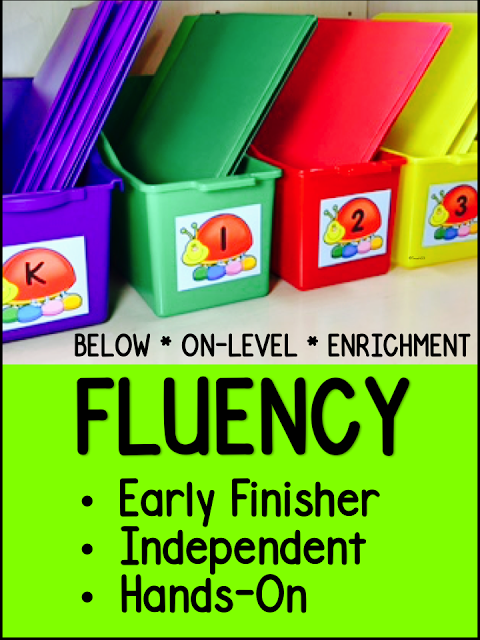 Some packets include additional activities such as a mini book and / or interactive journal printables. 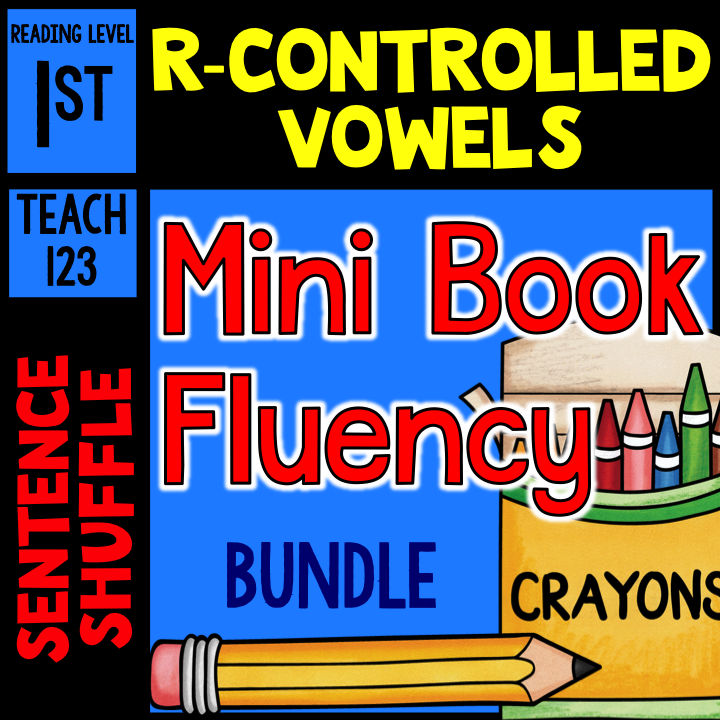 The packets with additional activities are called Sentence Shuffle TRIO. 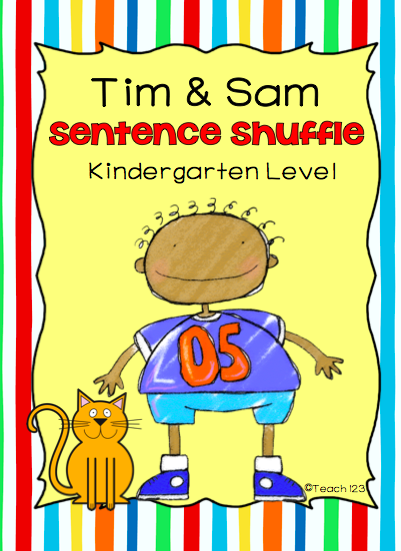 Read about Sentence Shuffle Centers and get a freebie, too! 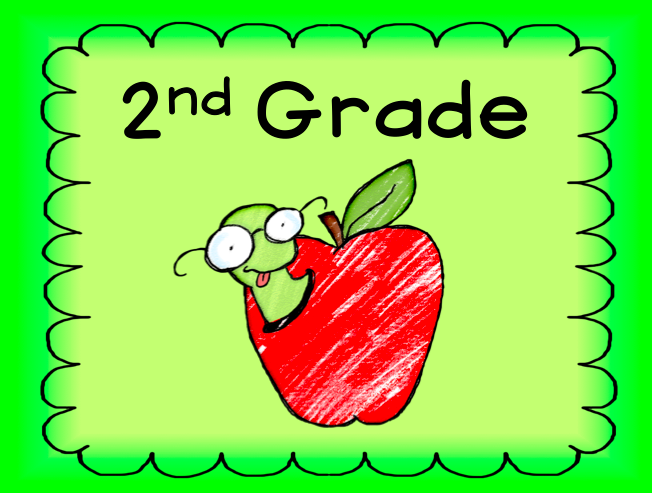 *Apple Facts: tips for homework, guided reading, and more! 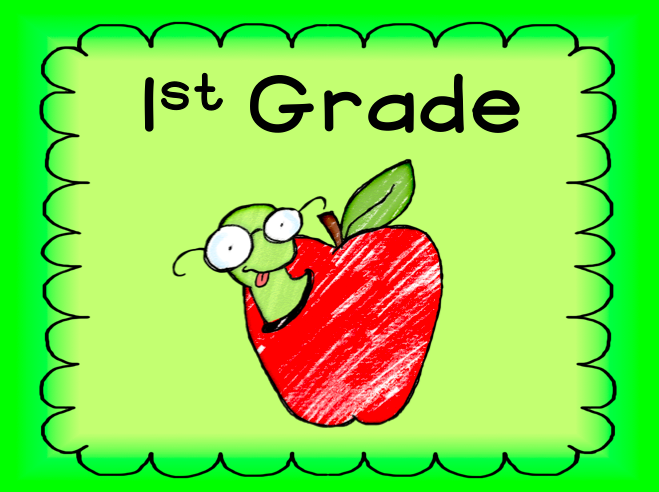 *Fire Safety: tips for fuzzy punctuation marks, foldables for interactive journals, and more!